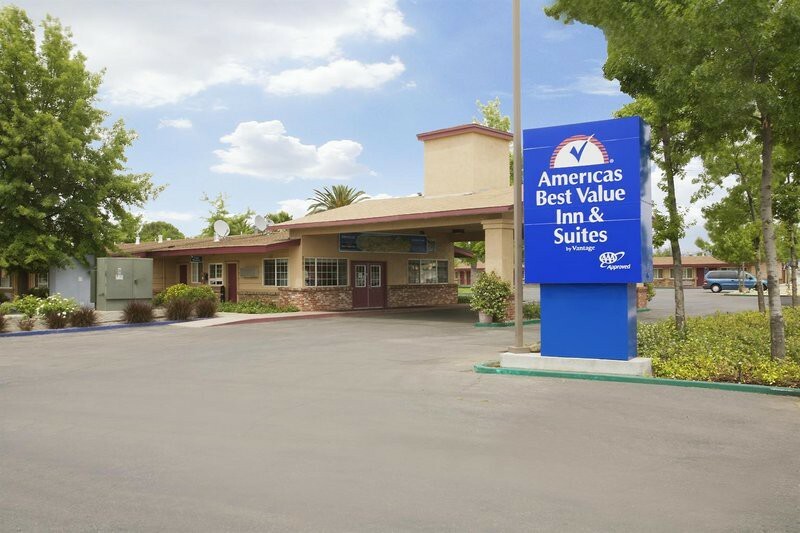 FacilitiesServices and facilities at the hotel include internet access, wireless internet access and a childcare service.RoomsThe accommodation units each feature a double bed. 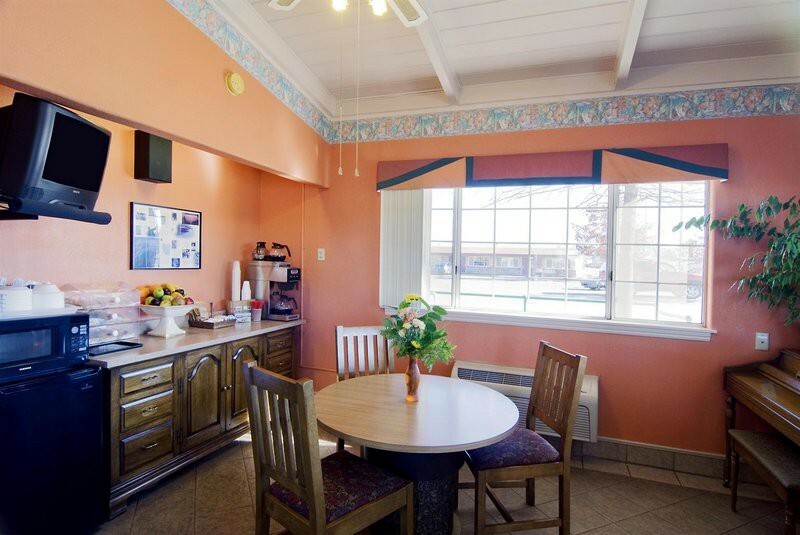 In addition, a microwave and tea and coffee making equipment are available. An ironing set is also available to guests. 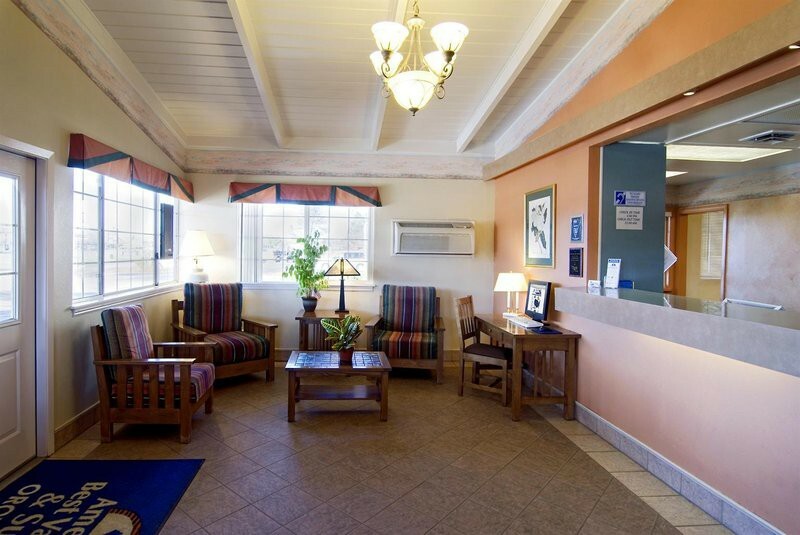 Additional features, including internet access, a telephone and wireless internet access, contribute to a great stay. The accommodation units include a bathroom with a spa bath. MealsThe establishment offers breakfast as a bookable board option.